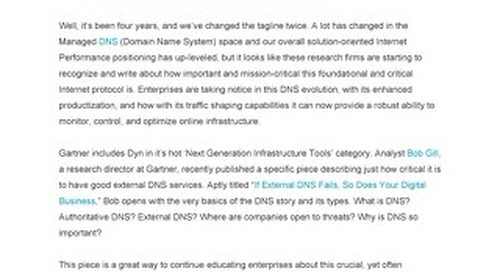 Join our Content Hub to get access to this and other great assets! 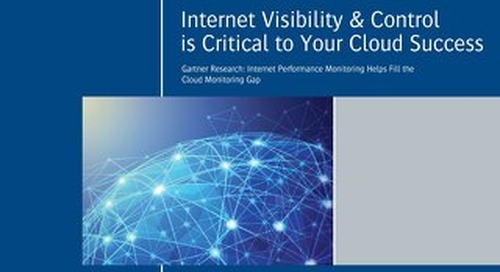 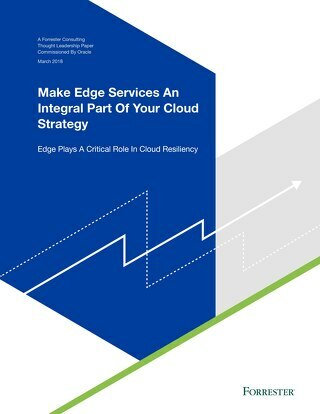 Read the global Oracle and KPMG cloud Threat Report 2019 and uncover the key cloud security challenges organizations face as they migrate workloads to the cloud. 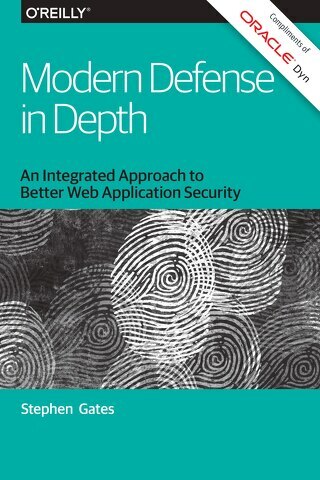 In this book, you'll find out about eight lines of defense—including edge routers, DDoS defenses, and APIs—that are best for protecting cloud-based web applications. 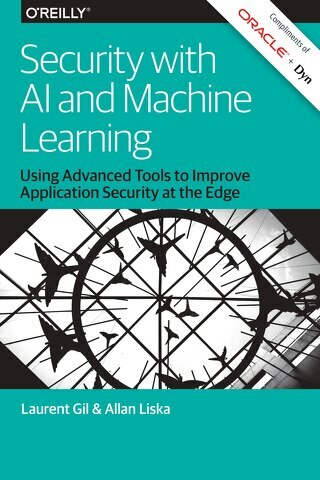 This informative piece discusses how AI and Machine Learning are increasingly playing a role in shaping your security posture. 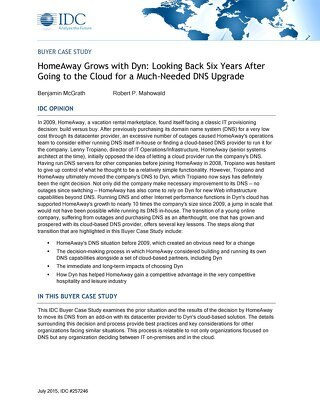 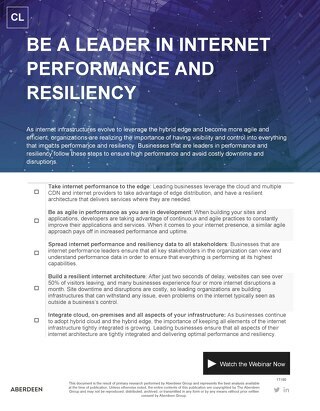 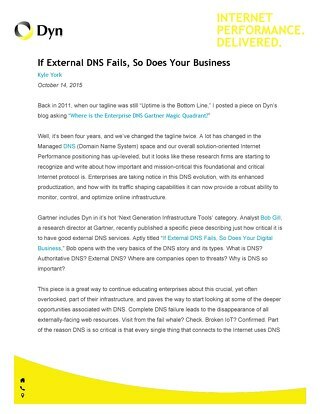 Oracle Dyn commissioned Spiceworks to conduct this survey that targeted IT decision-makers, to understand current perceptions and practices around security, including web application security. 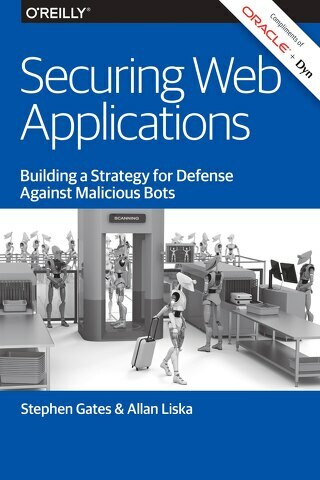 Read the latest O'Reilly Media Book and: understand the malicious bots threatening web applications; learn more about other attack vectors (e.g., DDoS); plan your strategy for securing your web apps.